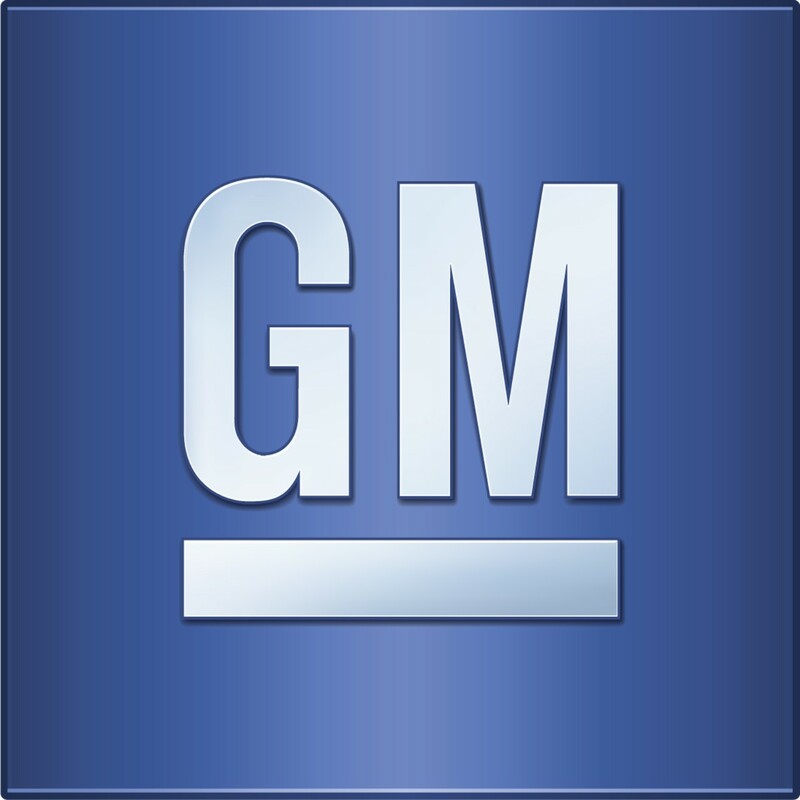 After a disastrous year with 2.6 million recalls, General Motors Company (NYSE:GM) is eyeing better profit margins and growth in 2015. The total charges for the recalls and regulatory settlements stood near $3 billion in 2014. The car manufacturer is ready to increase its capital expenditures to $9 billion in 2015 with experts considering it as a final chance for the GM CEO to turn things around. According to the carmaker, it is likely to hold on to its 10 percent profit margins in the North American market and achieve profitability in the European market in 2016. At the same time, General Motors Company (NYSE:GM) is hoping for improvement in pretax earnings and profit margins in 2015 with potential growth expectations in China and the U.S. However, the experts called it excessively aggressive, especially after considering the wavering global economies. In addition to the short terms claims, General Motors Company (NYSE:GM) reaffirmed its claims of achieving 9 to 10 percent profit margins in the first half of the next decade. At the same time, the automaker is planning to boost its capital spending by 20 percent to $9 billion. The company is relying on better profit margins in the Chinese market whereas its sales in U.S. are likely to remain flat. Apart from the recalls and regulatory inquiries, 2014 was a record year in terms of global sales and General Motors Company (NYSE:GM) sold 9.92 million cars and trucks throughout the world.